Listening to Hello VOA today, I am extremely inspired by his patriotism and rationals behind his sacrificing including his life during his returning to motherland (Cambodia). Lord Buddha said that រូបំ ជីរតិ មច្ចានំ នាមគោតំ ន ជីរតិ or Rubam Jirati Maccanam Namakotam Na Jirati or means រូបកាយរលត់រលាយទៅ កេរ្តិ៏ឈ្មោះនៅមិនរសាយ or our body eventually diseased but remained only the name on this earth, actually applies to what H.E.Sam Rainsy said “I am now 64 years old, I am very aged and I don’t need anything for personal gain”. 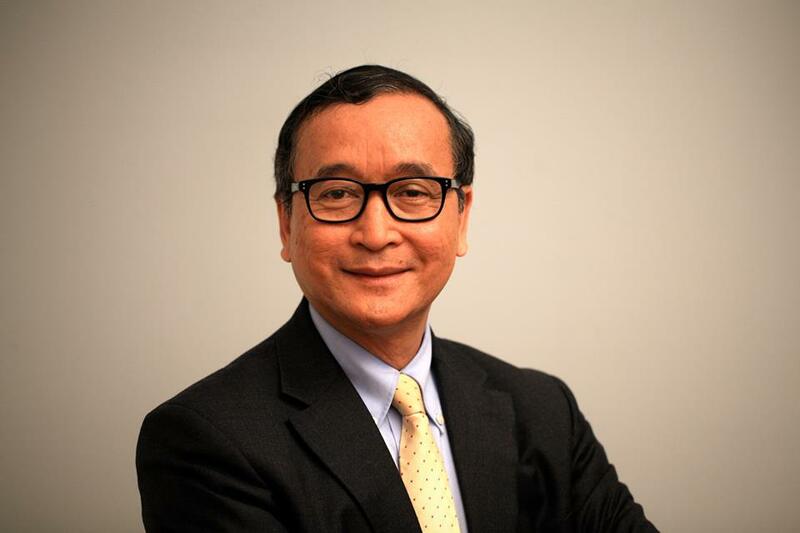 As a democratic leader and a role model of the most clean politician, H.E.Sam Rainsy has never succumbed to fear, intimidation and jailing term on any consequences about his act to protect national interests and sovereignty, social justice and principle of the democracy. 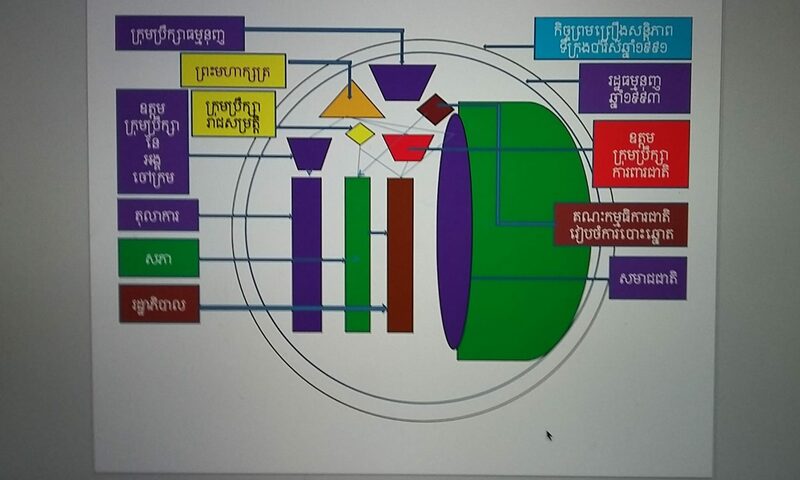 His role model has not heuristically been disclosed by his instinct but strongly engaged to the past historical heroes of Cambodia such as Ouk-nha Khleang Muong and Ouk-gha Son Kuy. Young Cambodians have learnt that about last 500 years, Ouk-nha Khleang Muong sacrificed his life in order to deter the aggressive warriors of Siam in Western Cambodia regions in subjugating Cambodia. In about last 200 years, Ouk-nha Son Kuy sacrificed his life in front of Vietnamese imperialist to show his love in Khmer culture, Buddhism and race, and accepted to be sentenced to death with a pledge not to eliminate Khmer culture, Buddhism and race. Khmer Kampuchea Krom people who are strong nowadays in advocating for their basic rights in Southern Vietnam are strongly influenced by the heroic leadership and sacrificing of Ouk-nha Son Kuy. The struggle spirit and sacrificing of H.E.Sam Rainsy this time has been evidenced by his heroic leadership since his present in the border camp to fight against the Vietnamese occupation over Cambodia, the tireless rally to support factory workers for fair treatment and compensation, the courageous rally to advocate for justice system reform in front of the parliament, refusing to surrender any type of tyranny or dictatorship leadership in Cambodia, and finally the expression of his patriotism at the border area on the scheme of unequal border demarcation with Vietnam. In the speech, H.E.Sam Rainsy affirmed on selflessness and placing the interests of the nation first. Those interests are inclusive regardless of political tendency, faith, race and background. Cambodia has been built by the descendants of Angkor the Great whose talent and development wholly rest on participation from all, not from a selective group and individual. H.E.Sam Rainsy called on greater unity of Cambodian people to pursue the interest of the nation and her people as well as to brightening future for the children of this beloved country.